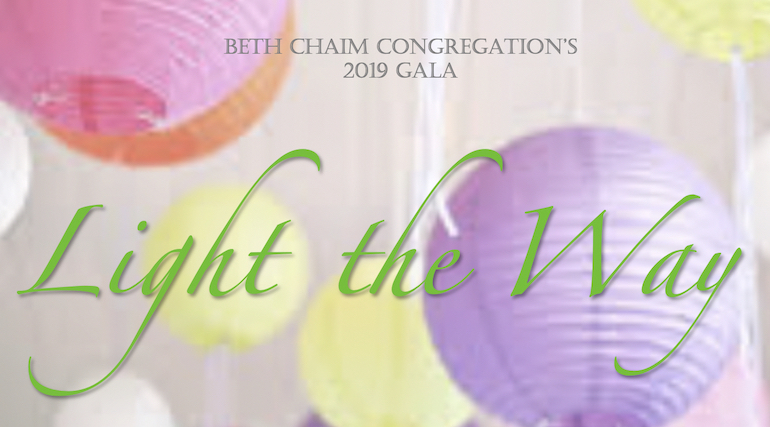 Beth Chaim’s annual gala helps support a “celebrating spiritual community.” Come help bring light to the congregation inside and outside. Dinner, dancing, drinks & dessert plus raffles & a silent auction. To reserve a space and/or to learn more: 925.736.7146; https://bethchaim.ejoinme.org/LightTheWay. Venue: Crow Canyon Country Club, Danville.